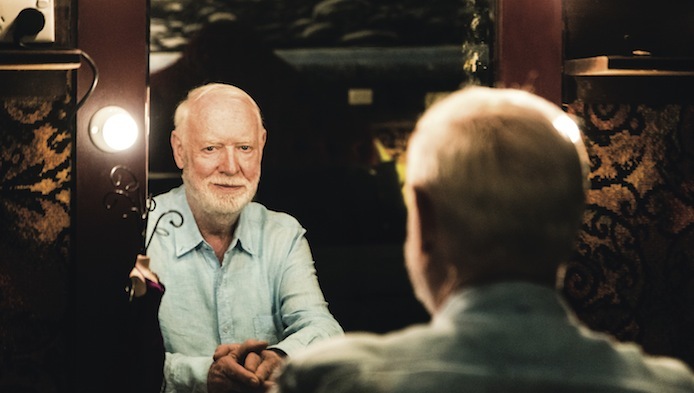 David Stratton, our most revered film critic, takes us on an intimate journey through stories of iconic Australian cinema, revealing what it says about us. David Stratton recounts how our films have shaped our sense of identity, not only impacting the way the world sees us, but also how we see ourselves. Over 55 years, David has seen generations of Australian actors and filmmakers who formed the backbone of our industry come of age. This film is a celebration of 110 years of Australian cinema history and its creators.